‘’Show me a camera, which I can buy under $500 …. !” If you had said something like that a fraction of years ago, you must definitely have been laughed upon. With the technology progressing by leaps and bounds, newer stuff and electronically related inventions are adding up, to add to our facilitation. Finding some of the best cameras, which would be cheap too, is not a challenge anymore. Every brand from best to mediocre is in the run to provide brands which are within the reach of a common person’s pocket. With the gas and oil prices reaching the height of the sky, it’s not less than a challenge to make the ends meet. But, it never means to give up on one’s dream. The new generation of 2019, whether professionalism or not, is in the hunt for a compact camera, and if ‘why’ is what you ask me, then it’s the ‘’new cool trend’’ off course. But purchasing a digital camera is a big deal. Unless you’re a professional, buying a best digital camera would not be an issue, but being an amateur to the field of lenses, it can take a lot of your effort to get that perfect fit for yourself. So for the startup, what should a beginners camera consist of? Any idea? Well if No is the case for you then, PAY HEED…! For most go for the image quality of a camera, the more pro pic you can click, the important you can look. Next comes on the list is a cameras speed and flexibility, that to how far and fast it can focus that point for you. With that being said, let us dive through a set of some of the best digital cameras under $500 – Don’t believe me? Look it out for yourself…! The major plus to this brand is that even after the arrival of its new models, the old ones doesn’t simply go out of stock, and the good news is, its prices go down and the prosumer can buy it at a considerably low price..! 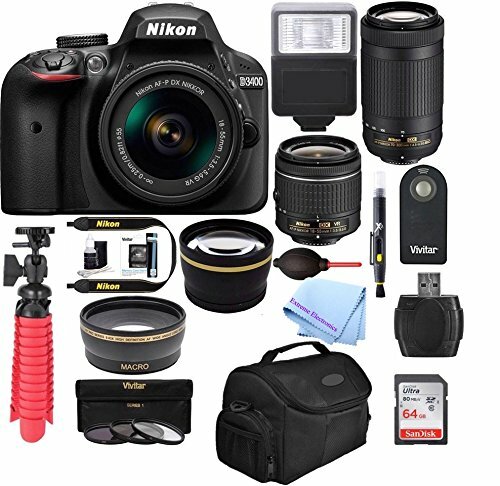 Giving you an excellent detailed, smooth 1080/60p HD video, Nikon D3300 consist of the best sensor of its kind, which is able to give the best of still images and focus. The easy panorama mode and its long battery life, make your Nikon D3300 an excellent travel companion. 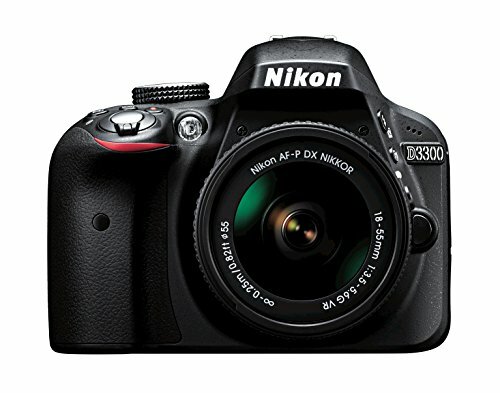 Being light in weight, providing the best of image quality, Nikon D3300 is a good deal to put your hands on a tag of $500. If you’re new to the world of photography then Nikon D3200 can be your best pal as a beginners camera, equipped with a 24.2-megapixel resolution sensor, and its light body is a perfect go-to. After buying the Nikon D3200, its JPEG modes and image quality are a major attraction to play along with. Featuring 1080p full HD video recording, and a menu script for a complete control this camera becomes a must have. But that doesn’t become an issue when you’re just getting started. Some of the pro features one can enjoy while working with the SL1, is its touchscreen and its impressive high ISO shots above 6400, which is quite a wonder to a price like that. Shooting up to 4 frames per second, this light weighted easy to carry a digital camera, is suitable for distant traveling. The dark shaded area is not a problem for the photographers as Rebel T3i consist of a Dual-layer sensor, which can give amazing results in low lit areas. 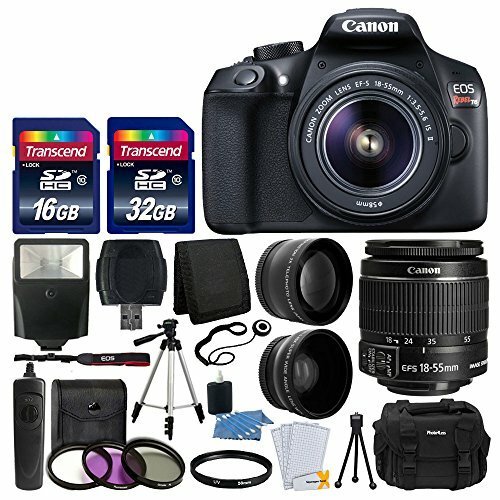 Shooting up to 3.7 frames per second, Canon Rebel T3i, is an ideal match for the sports and athletic events. It offers impressive high ISO, and image quality bot in the open space as well as the indoors. Everyone needs suggestions once in a while we all do of course. In the forever ongoing tug of Nikon and Canon, to be honest, both the brands have a win. No matter the camera, the trick lies in the beholder’s hands i.e. how to take in the pictures dealing with the scenery offs etc. One thing apart from the camera that matters is the lenses. The lenses already in work with these cameras are just fine, but in order to enhance the image quality, an additional lens can always be used. Now let’s discuss some of the beginner’s cameras which are surely under$500 but are and mirrorless. Now, what’s the big deal in having a mirrorless digital camera? Well, for now, know it for sure that by removing it you can enjoy the image clicking quality of a DSLR- a major attraction for the professionals as well as the amateurs. Being a new addition to the pack, some of the qualities they possess are that they are light in weight-handy for an adventure, aren’t they…! The mirrorless cameras come with a no shutter sound, so that the next time you plan on clicking the beautiful sight of a flock of birds without scaring them away, you’ll be looking forward to these digital cameras. They are quite flexible too-having the dire ability to blend in with the number of lenses to give you just that of a good picture. Following are the shortlisted Digital cameras under $500 for a quick review. Its classy body stands out to others with a blendable mixture of rugged plastic and well-polished metal; anyone can easily carry that pro-look. Further, I can’t go without mentioning its electronic viewfinder, it provides an applaudable live view of the exposure. As many would agree the easiest way to capture an image is by using a flip-out touch screen, and Olympus OM-D E-M10 Mark II, just happens to have that. 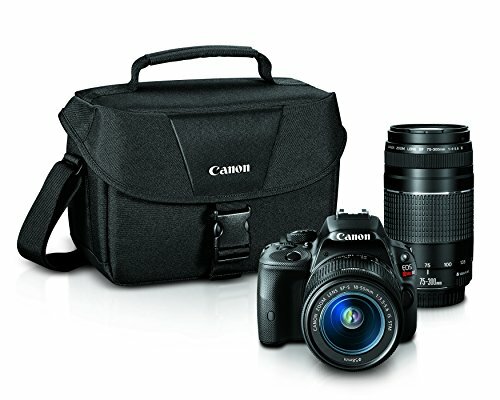 Offering a great deal of capturing 8 frames per second along super high-speed AF technology, it makes it a must-have in the line of best digital cameras. Having amazing autofocus, now anyone can take the clicks within moments. Giving amazing results in low light situations, there is a wide range of lenses to be tried with PEN E-PL6. For improved color reproduction, pen e-PL6 comes with an upgrade of Real Color Technology. With the ongoing craze of selfies, its flip touch screen is a major breakthrough. 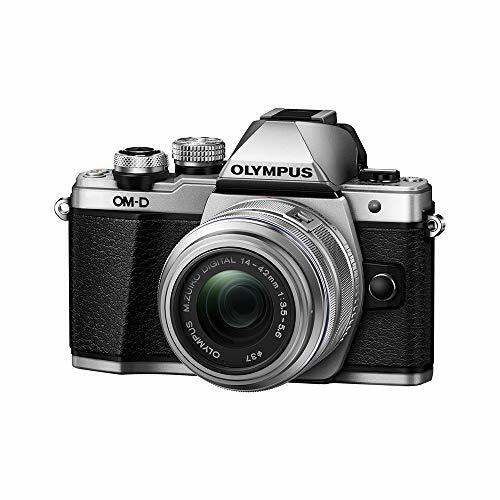 While working with the Olympus PEN E-PL6, blurry images are no more a problem anymore, because of the axis image stabilization. Holding shutter speeds of 1/2 second and above, there is so much more to this camera. The new zoom in the switch and flip-up LCD, is a major setup for taking selfies all the way through. 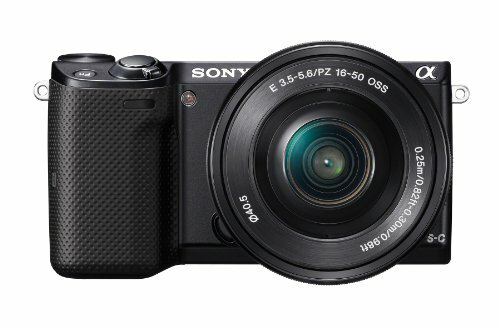 Giving a full-frame image, along with HD video making, Sony NEX-3N is amongst the best digital cameras. Coming with a shock resistant body, there are also many colors available to it, which makes it suitable for many. Combining the NEX-3N with its available lenses gives it the benefit of the best photo taking possible. Its advanced Fast Hybrid AF, coming with a combination of Phase detection, which is ideal for focusing the swift objects. 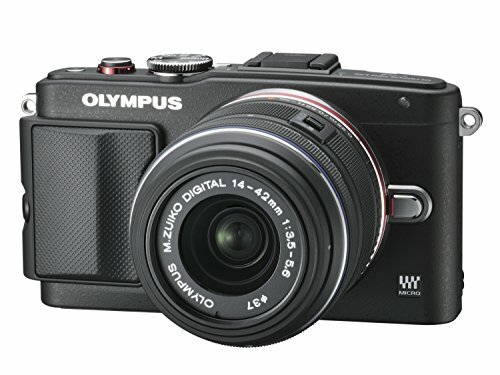 The Wi-Fi along with a tilting touchscreen and a build in flash makes it to the best digital cameras list. Accessorized with multiple color body and the ISO sensitivity up to 25600, its possible to shoot in low light areas-anyone can go on and on with the amazing features of Sony NEX-5TL, but to wrap it up, now apps can also be installed on this amazing gadget, giving it more of that edge. With the tilting LCD screen, its display is an amazing platform to view the snaps taken. Almost being a perfect fit for the amateurs, this camera is surely more than a beginners camera. Its large APS-C sensor gives the freedom to work out the details and the standard. The built-in Wi-Fi button is a favorite feature of most-giving the flexibility to share images to cell phones and laptops combined, it’s quite a handy addition if you ask me. 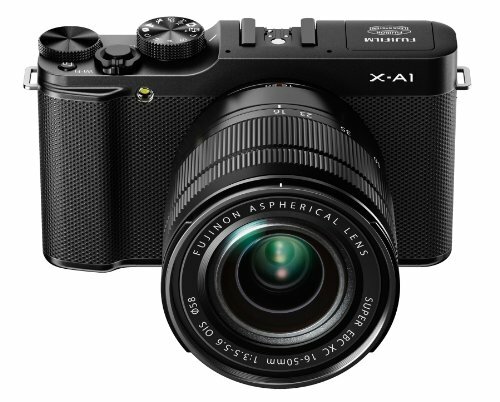 The advanced filters, effortless auto-mode shooting, and the flash are some of the additional stuff to fall in love with the X-A1. Now comes the turn of the point and shoot cameras. 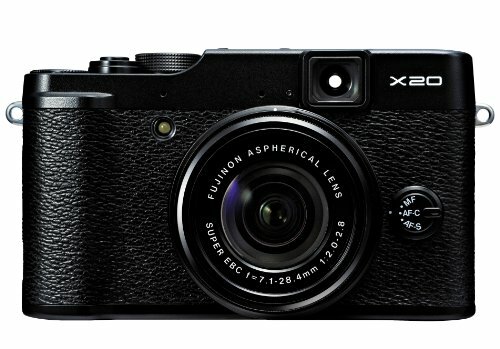 These compact cameras are cheap and the best fit for the professionals. Being smaller and lighter in weight, taking pictures will always be fun, despite becoming a boring chore. Being completely noise free and having a fixed lens are some of the other features for these digital cameras to buy in 2016. Being waterproof gives these cameras an extra benefit too. It’s a compact camera with 20.9 megapixels. 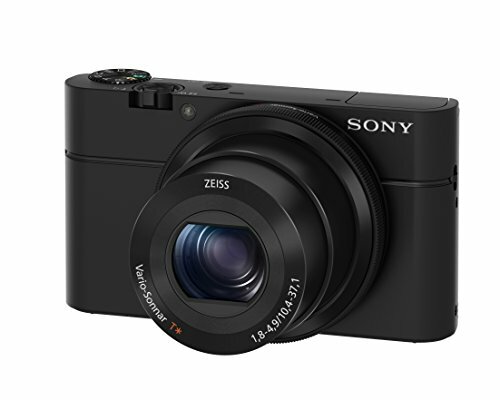 After experiencing with this brand one can better understand, that why a Sony DSC-RX100 is a silver award owner. The attractive combo of ultra-bright Carl 1.8 lens and the large 1-inch sensor is more than enough to capture those perfect moments. The various aperture setting can easily be accessed by using the handy control ring on the DSC-RX100. 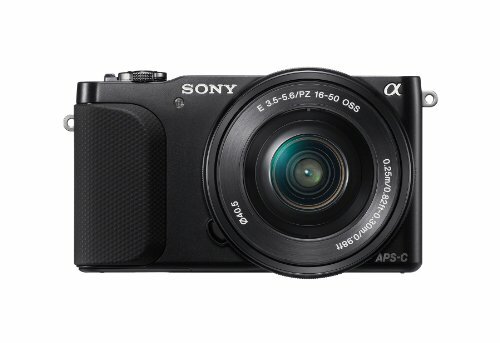 The face detection quality and HD video make this compact camera a perfect treat. 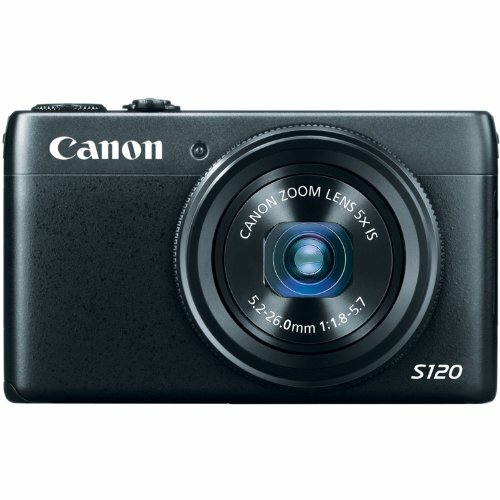 The convenient size of this brand makes it a slip in the pocket camera-easy to use indeed. Its excellent Wi-Fi and tracking performance not only gives the freedom to share the work with fellow devices but also the fast autofocus fives the eligibility to capture rare moments. With the reduction of blurriness and the shutter noise, there is so much to this simple yet handy pro compact camera, one implies cannot miss. 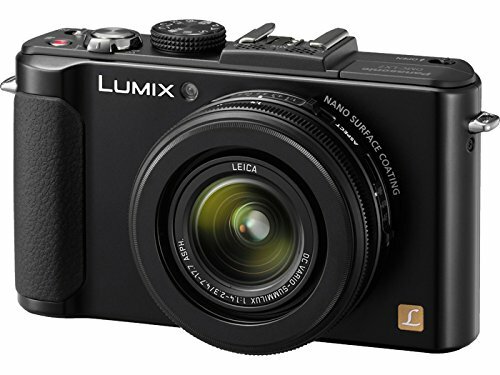 The camera of this size is capable to provide you with 11 frames per second, the features this compact camera consists are hard to beat in the era of 2016. Its amazing sensor gives incredible results in dusk situations, where probably other cameras would fail. 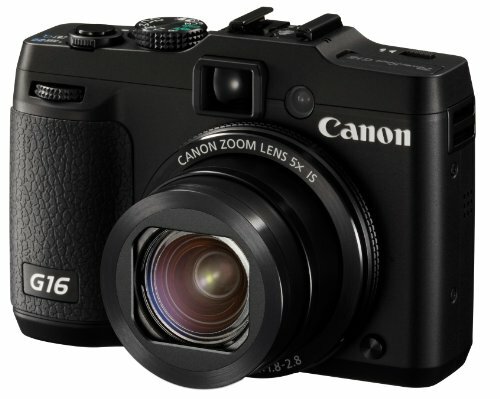 Its design is quite classy and innovative with fast autofocus so that no moments can get out of hand ever again. The degree of flexibility can also be varied at the reach of a touch. So with an amazing price of this brand, it’s quite smart to get your hands on it within time. Investing in this compact camera is a fair deal when you are offered with a high-sensitivity CMOS sensor and processor to give high-quality images and autofocus. Its 5x optical zoom lens provides focal length range of 24-120mm, which makes it a better choice for the outgoers. Some of the other plus for this digital camera is its WI-FI and the autofocus, other than this, its 1080p video is a charm…! Its manual controls and the ability to transfer the files makes this camera a heartthrob for most viewers. The 2016 version of the TG-4 is a complete mins blower to the extent of how much it has improved over the years. 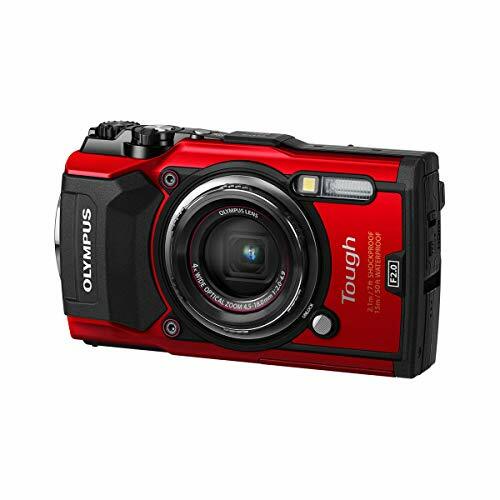 The image quality is fine to work with, along with the GPS system and CMOS sensor makes it an all-rounder. One of the major and foremost prioritized features of it being waterproof can let the professional click the photos underwater to a depth of 15 meters – Quite cool, isn’t it? The list went quite comprehensive as it was expected. Hope it would give some helpful insight to all those looking to buy a camera within their budget.